The cannabis sector has been making waves lately, from plans for full legalization in Canada this week to companies seeing the potential for CBD-infused drinks. But cannabis is expected to have many medical applications. 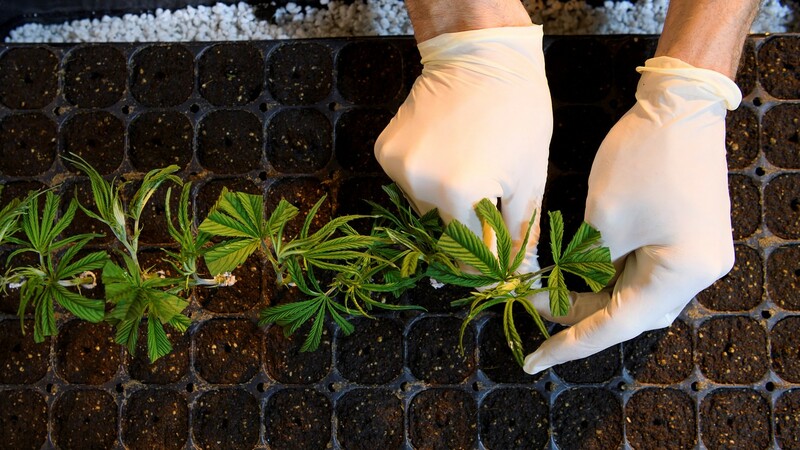 One of the major players in the space is the Cambridge, U.K.-based GW Pharmaceuticals PLC GWPH, +2.66% which has been working to develop and sell cannabinoid medications for the last 20 years. GW Pharmak’s U.S.-listed shares have gained 11% in 2018, while the S&P 500 SPX, +1.98% has gained 4% and the Dow Jones Industrial Average DJIA, +1.92% has gained 3%.